At Clay Owl Boutique we strive to find unique, high quality and functional products you'll love. We hope they add a little bit of fun and style to your homes, play rooms, nurseries and office spaces. Here is a glimpse into some of the brands that we carry and what makes them special. "Here at Little Unicorn, we’re about the good stuff. 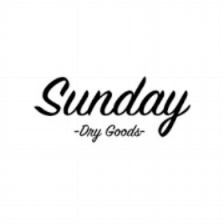 Our goal is to create quality goods with nostalgia and function that will support your current lifestyle needs. We aim to add a little magic to the mix and make it affordable, because giving comfort to your baby and bolstering confidence in parenting shouldn’t pillage your pocket." 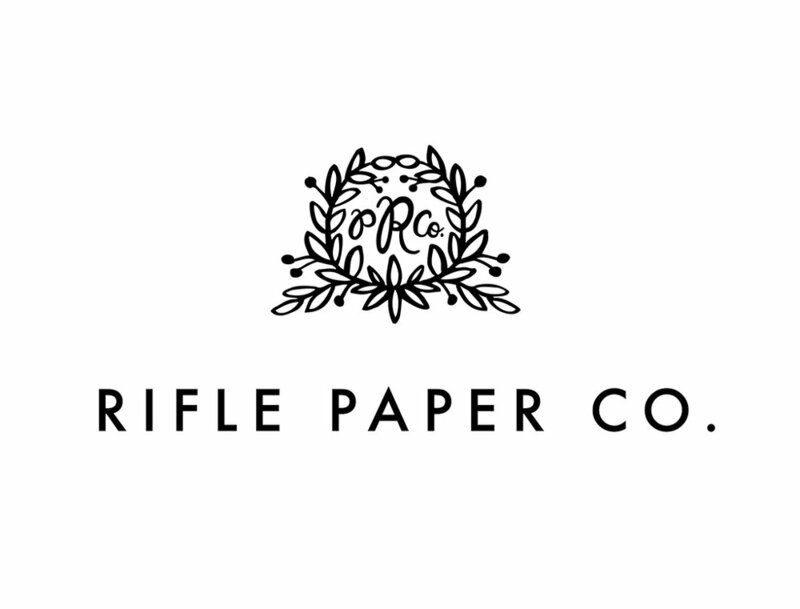 "Rifle Paper Co. is a stationery and lifestyle brand based in Winter Park, Florida founded and owned by husband and wife team, Anna and Nathan Bond. The company officially launched via riflepaperco.com in November 2009. What began as a small business based out of Anna and Nathan's garage apartment has quickly grown into an international brand over the last six years. We strongly believe life's personal stories and moments are best told through the gift of a handwritten card or note, and hope that our goods inspire you to share these moments with others." "Maileg (pronounced My’lye) is a brand of charming Danish-designed toys created to inspire our children’s favorite playtime stories. By bringing storybook whimsy to everyday moments, Maileg toys help children explore the pure and simple wonder of imagination. Beloved for their heartwarming personalities, Maileg toys show playfulness and charm in every last detail. Theirs is a timeless world filled with beautiful accessories and settings to be collected, cherished and shared with friends and family for generations." "Hand loomed with premium colourfast Turkish cotton, our beautiful towels grow softer and more absorbent with each wash. Perfectly light and compact to accompany you anywhere and everywhere adventures take you. Fast drying and space saving with an array of colours and patterns, we have a towel for everyone." "We are Greenmarket Purveying Company— lovers of candles, unique fragrances and lovely design. We hand pour soy-blend candles in small batches in our Suburban Philadelphia studio. Our makers complete every step by hand, right down to the finishing signature on each label." "Pens with cult status – this is what STABILO stands for. STABILO is still a family run company and is one the world’s leading manufacturers of writing instruments. The diverse products from STABILO makes the lives of millions of people a little more colorful each and every day by delivering Germany quality and implementing ground breaking innovative designs in to each and every pen."